Did you know that 1 out of 10 people have a history of migraine? That’s a staggering number, over 33 million people in the US alone! With those odds, you or someone you know, such as a family member, friend, or coworker, suffers from debilitating migraine. Why is this condition such an epidemic and what can be done to treat it? Even though it is so common, it is still not well understood what causes migraine symptoms. Each migraine sufferer may have his or her unique triggers. For some, it may be stress. For others, fluorescent lights, hormonal changes, or even certain foods such as wine, cheese, or chocolate may be associated. In fact, some migraine sufferers have no triggers at all. It is even less clear what is the ideal treatment for migraine headaches. 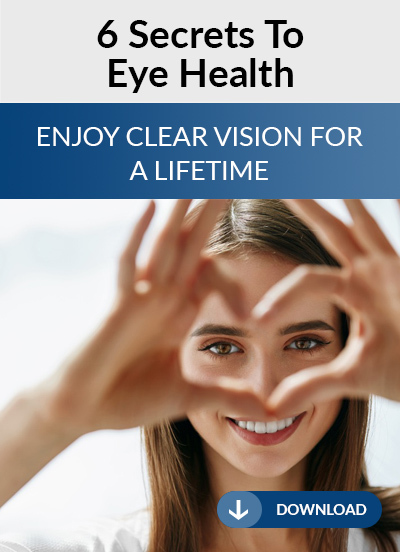 Numerous prescription medications and even procedures such as Botox injections or surgeries are available, with no guarantee to work. What’s more frustrating is that despite decades of medical research and billions of dollars invested by pharmaceutical companies, there is still no cure for migraine. I’m writing this blog because not only am I a physician, an ophthalmologist, and a neuro-ophthalmologist who cares for thousands of migraine patients, but I am a migraine sufferer myself. I not only have the medical background to treat migraine, but I also have experienced the personal suffering caused by this dreaded disease. At one point, I had debilitating migraines on a daily basis for over two years. I tried many of the treatments on the market, none of which truly relieved my symptoms. The ones that did help gave me intolerable side effects. After many rounds of trial and error, I decided to stop all of my medications. I decided it was time to seek out a different kind of solution. I began doing research into alternative treatments for migraine. What happened then miraculously changed my life, as well as the lives of thousands of my migraine patients. And even more importantly, it changed the way I practice medicine, as well as my career path. 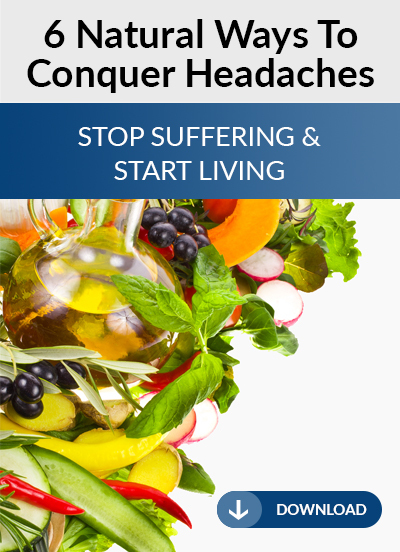 Through my research, I discovered numerous natural approaches to migraines which have been proven to work. These treatments are not used mainstream, mainly because they are not backed by a pharmaceutical company. I began developing a natural treatment regimen for migraines, and my headaches gradually improved. I am now at the point where I can go weeks, or even months without a migraine headache. After experimenting with these natural therapies on myself, I decided to offer this approach to some of my most difficult-to-treat migraine patients. The results were astonishing; even I was surprised by how effective these simple interventions were in helping to reduce the frequency and severity of headaches in my patients. My patients told me I had changed their lives! 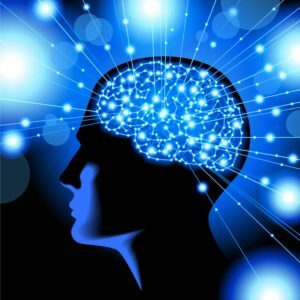 Through this blog on solutions for migraine, I would like to share with you the story of what I discovered and have learned. 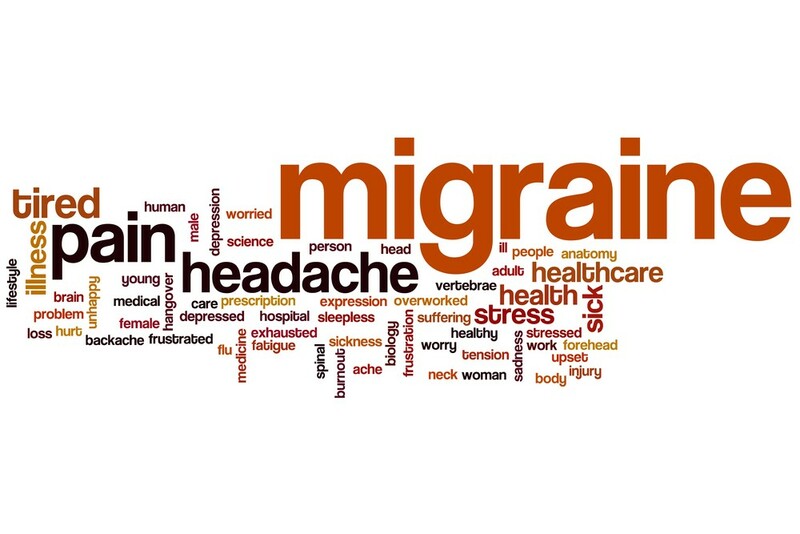 As a chronic migraine sufferer myself, I am committed to helping you or a loved one find a natural solution for migraine and achieve a better quality of life. I invite you to join me on this incredible journey.